I will upload my uniforms probably tomorrow or Sunday (I like to upload things in packs, to keep things organised). If you cannot wait for until then, PM me your email address and I can send you the FEB files early. 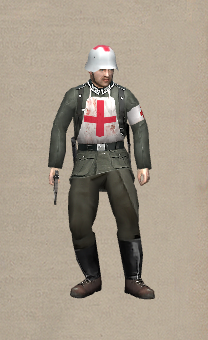 As I said, I completed a German Medic Uniform. Is the color alright on the Polish uniform? I still need to change some things on it. Uniform Pack v2.1 released! Look on the first page for links, or click here . The USA Medic helmets look awful, just because of the way H&D2 applies the textures to the model. That will hopefully be fixed by v2.5. To change what each of the uniforms replace, just change the name of the model files in the mod. 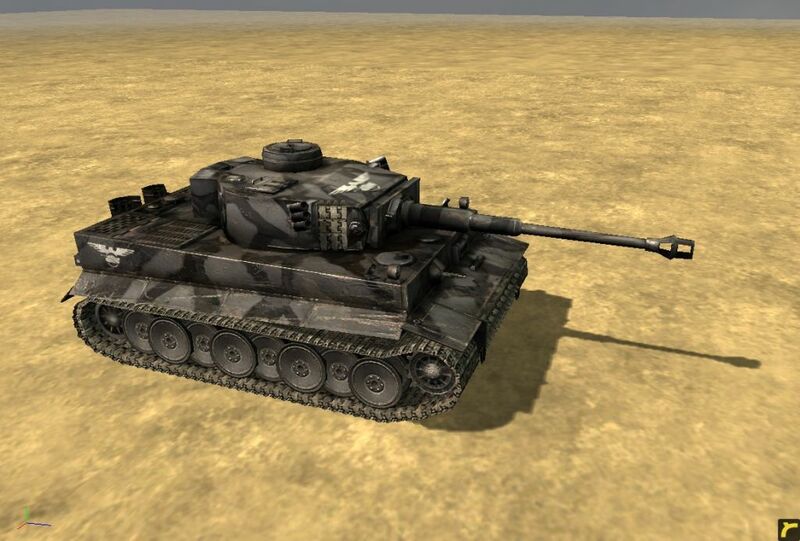 For instance, The Poland uniform is model ru01.4ds and mp_ru01.4ds. To change this, change only the "ru01" for both files.To see the .4ds file name for each stock uniform, open the TEXTY file in the text folder in your HD2 main directory, and scroll down until you find the uniform names. I found a bug with one of the uniforms. 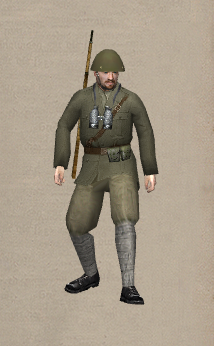 It seems as though the German medic uniform overwrites some of the mechanic uniform textures. I have fixed this and will update the links. To fix the mechanic uniform, search your Maps_U folder for any files that begin with E_GE_ME, and delete or replace them at your own judgement. 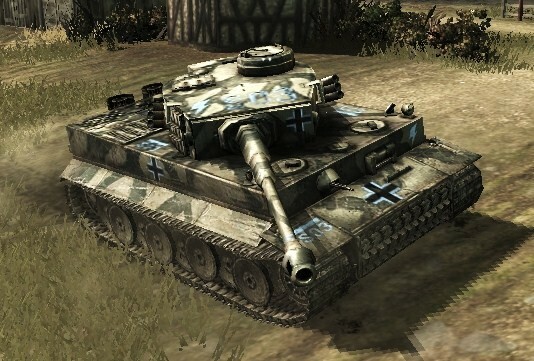 Do you know Company of Heroes by Relic Entertainment? I would really like to see the US paratrooper in H&D2 looking like the paratrooper from CoH. 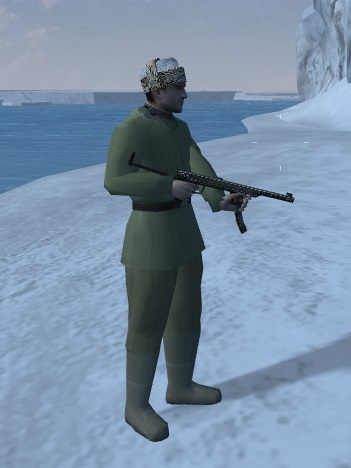 I've been working on a Russian winter uniform lately. Still needs work, but looking good nevertheless.